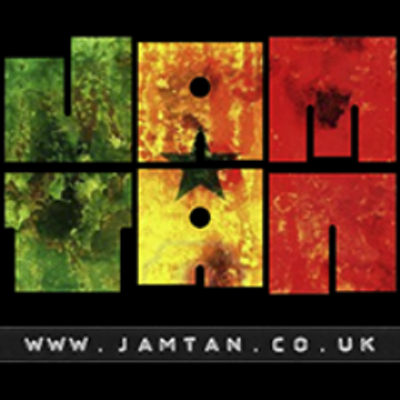 Jamtan Drumming – Live Music at Levy Market this Saturday 20th August! We’re in for a real treat at this Saturday’s market, as party-starters Jamtan Drumming will be joining us for a special performance from 1pm! Regular marketgoers will remember the Jamtan team from earlier in the year, when we had a right old drum-based knees-up. The African drumming group specialise in lively interactive performances and teaching sessions, and they’ll be joining us from 1-3pm this Saturday for more of the same. So, bring yourselves, bring the kids and get ready for a boogie, and if you’ve got some pent-up work stress from the last five days – work it out on those drums!